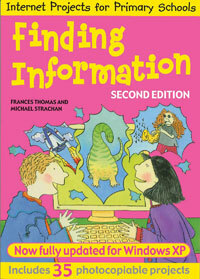 Finding Information' is a practical guide for those working with children, to help them to get on the Internet and search the World Wide Web for information. It's a resource to help both adults and children build up confidence and skills with Information and Communication Technology across the National Curriculum. The book avoids technical jargon, includes step-by-step screen shots and contains 35 photocopiable projects. The book focuses on Microsoft Windows PCs running Internet Explorer software, but can also be used with Netscape Navigator software and Apple Macintosh or Research Machines' computers. 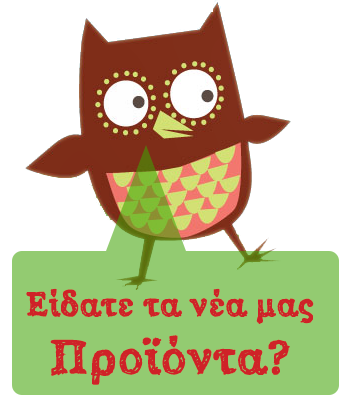 This second edition has been fully updated to be compatible with the new Windows XP operating system.